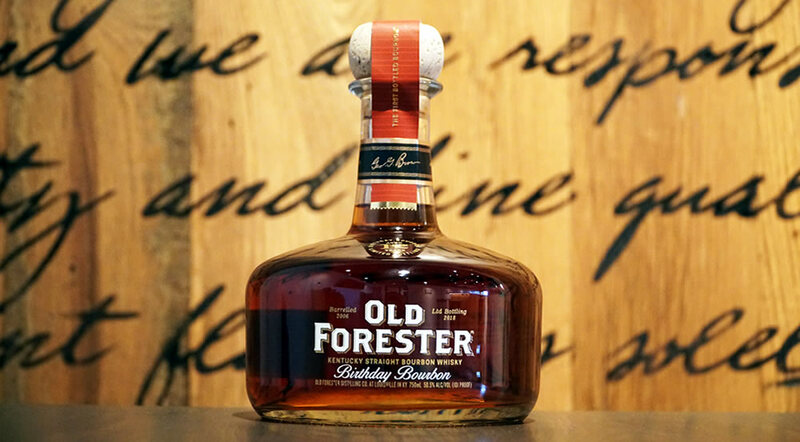 Master Distiller Chris Morris allowed the warehouse crew to select the vintage from his list of candidates, making it the only release where the union created the Birthday Bourbon lot. The barrels chosen were only aged 8 years. This spicy, complex bourbon was entered into Warehouse L during a cycling period. The interior temperature of the warehouse was warm and humid so the pores of the charred white oak barrel were open. 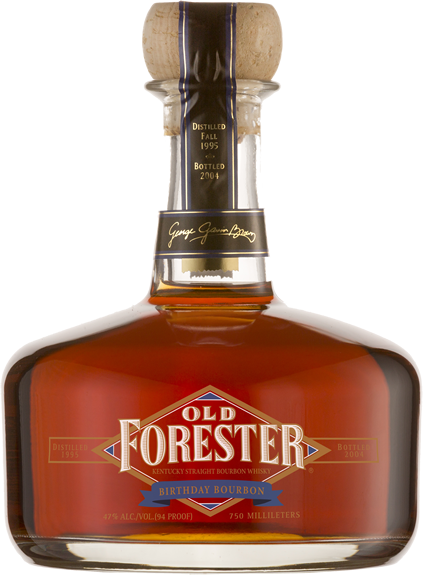 This allowed the new bourbon to soak deeply into the barrel wood where it began to absorb the perfect balance of wood, confectionary and spice character. Sharp and intense with oak, vanilla, spice and black pepper notes mingling in a nice balance that open up to reveal a layer of chocolate and maple syrup sweetness. Dark fruit and cinnamon spice slowly emerge as the bourbon warms. Sweet and intensely spicy with a touch of rye at first, calms to milk chocolate, nutmeg and cool spicy mint leaf character. Clean and dry with an apple fruit character. Long and warming. We've been authentic since day one. When was your day one? 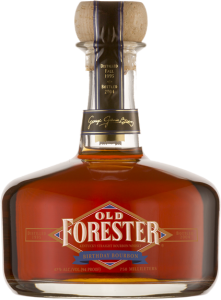 Old Forester Mint Julep Cocktail, 30% Alc./Vol. Old Forester Distilling Company at Louisville in Kentucky.